After Trump's victory you can see that rates jumped another 40 basis points (.40%) in a matter of days. The Federal Reserve Open Market Committee has markets anticipating a quarter point rate increase in December. The huge post-election rate increase effectively stole the Fed's thunder. When the market speaks this emphatically, investors should pay serious attention. Here is the question this rate/price action raises, "Where is this inflation worry coming from?" 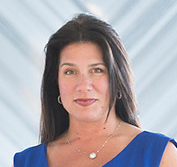 Former Dallas Fed Senior Financial Analyst, Danielle DiMartino Booth digs into monthly CPI statistics to reveal two areas of concern. We prepared two visuals for the data that she highlights: The first is a comparison of rent inflation to broad CPI. We can thank Millennials who prefer luxury apartments over buying their own homes for this inflation bump. The Affordable Care Act (aka Obamacare) has started to exert huge inflationary pressures on consumer wallets. 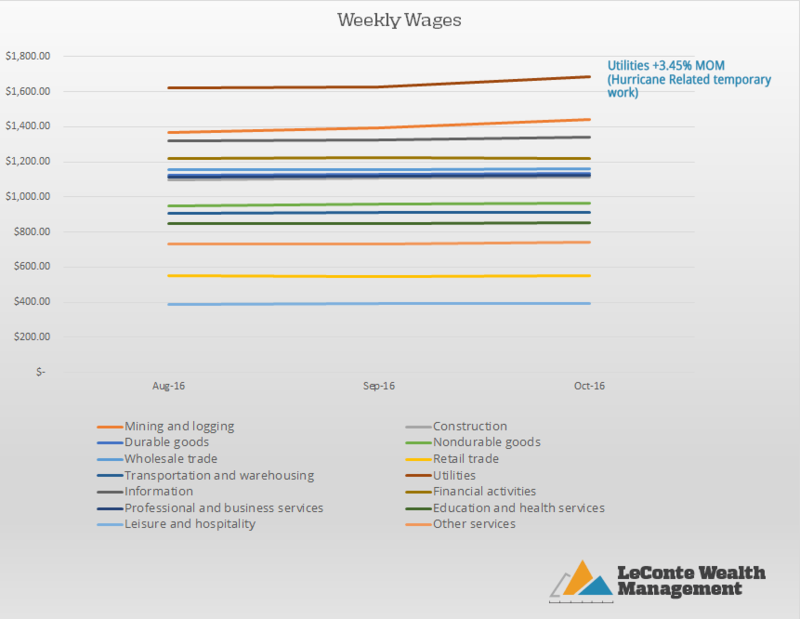 This chart displays medical inflation through the latest data from September. Once the October numbers are reported this is sure to escalate even further. In October, Fed Chair Janet Yellen signaled her willingness for our economy to "run hot". We are there and the bond market sniffed this out in the summer. Investors should watch inflation in these spending categories going forward to see if the problem gets worse. 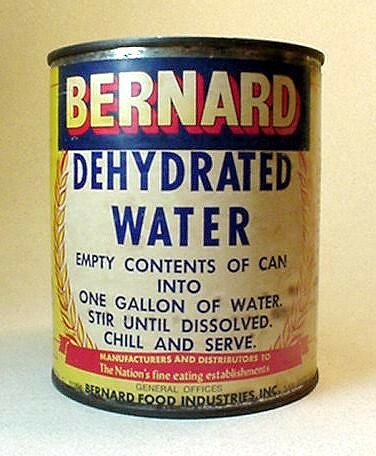 If so, you may want to join the ranks of the #InflationPreppers. Our bigger concern is that this (contained) inflation won't be offset by growth in other parts of the economy and we will have to revisit the 70's and educate investors on the perils of Stagflation. LeConte Wealth Management, LLC is looking for a tax intern to join our team for the upcoming tax season. The intern will work closely with our Director of Financial Planning and CPA and assist with federal and state income tax accounting and compliance. This will be a paid internship with an expected start date of November 15, 2016 and an expected end date of April 30, 2017. Firms may have postponed hiring to be sure the recovery was strong. Firms may have purchased new equipment instead of hiring additional workers. Workers may have had to switch industries, which may have lengthened the time it took to fill positions. In a recession companies cut headcount. It's the fastest way to dramatically reduce cost and survive the downturn. Widespread economic problems also provide "political cover" to fire people since every business sector reacts to the same pain point. 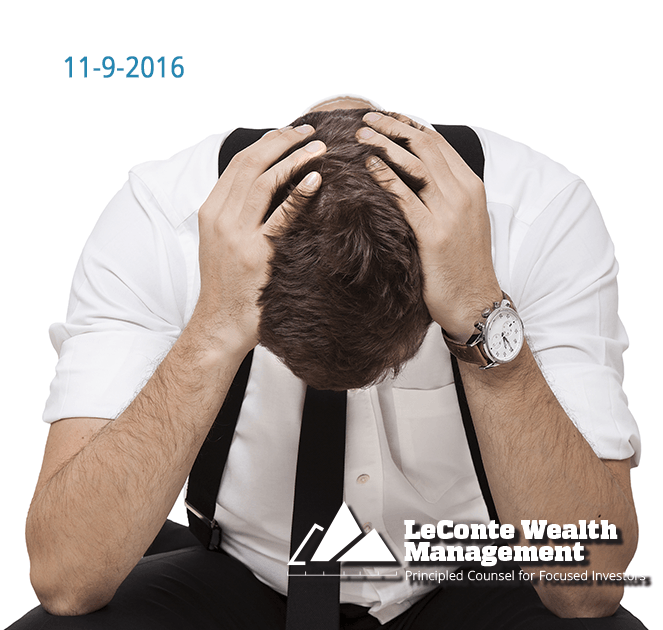 As the recession troughs and businesses see an uptick in their fortunes, they face a crucial decision. Should they re-hire employees, who may be even more costly to carry (regulation, Obamacare etc...) and harder to fire in the future? Could they afford the capital outlay to replace workers with automated processes, with robots. The recession of 2008-2009 was different in that many workers who were forced to the sidelines decided to stay there. 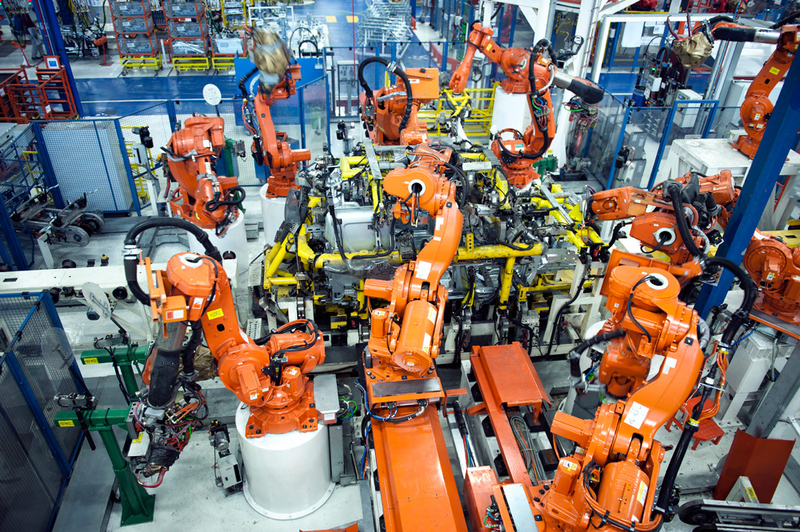 When businesses started to ramp up production, the low interest rate era wrought by the Federal Reserve's QE policies made it cheaper than ever for them to finance their transition from a human workforce to a robotic workforce. The rise of income inequality since the recession ended in 2009 was a by-product of the Fed's easy money. It helped big business CFOs fix their corporate balance sheets so they could afford to hire more workers and grow the economy. Instead, manufacturing CFOs used the cash to invest in robotics. Their robotic workforce is more elastic (no demand, no big deal, just unplug the robot) and immune from government regulations and employment cost inflation. Robots are easier on the corporate budget than humans. If you are a knowledge worker (jobs that require creative thinking to solve complex problems) you may be feeling a bit smug as factory workers fight this trend. That would be a mistake. The robot that takes your job won't be a steel and hydraulic behemoth. It will be a rack of servers running software to automate most of the decisions that knowledge workers parse. Make no mistake, in the future machines will be responsible for most of our GDP. We are responsible for the transition. The new thought exercise for Venture Capitalist in Silicon Valley is called "Last Job"- i.e. what's left for people when robots take over. 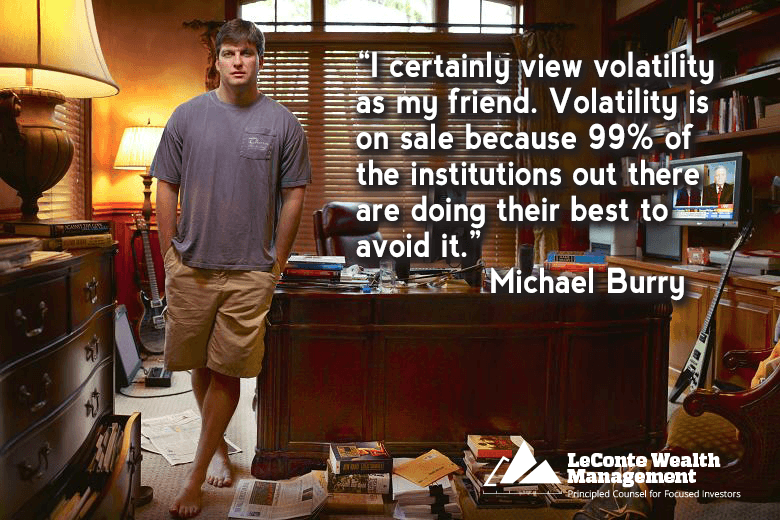 Michael Burry is an eccentric but highly successful investment manager in California. He was depicted by Christian Bale in the screen adaptation of Michael Lewis's The Big Short. As we ramp into decision time for voters and the Fed. Dr. Burry offers sage advice on how to understand volatility from practical view rather than the typical emotional reaction. How Long Will 80's Excesses Haunt Us? 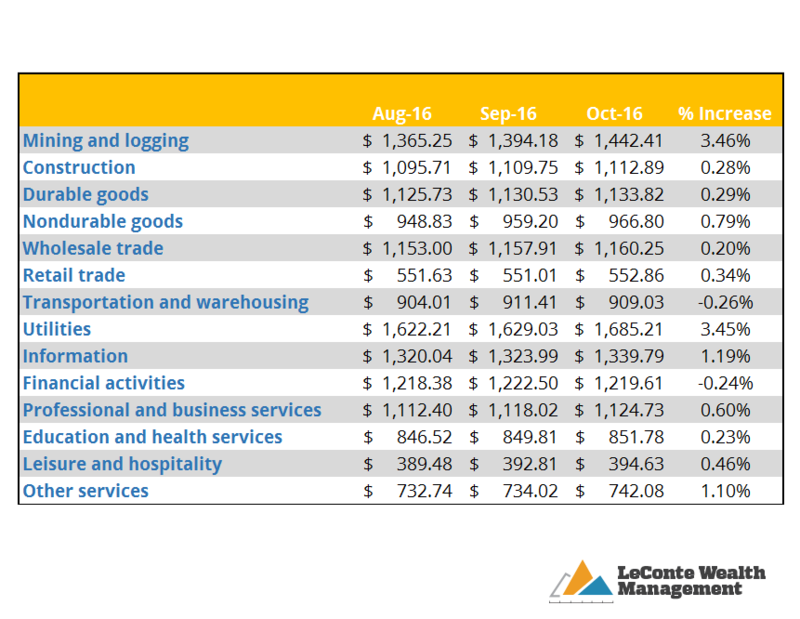 Can the Fed Raise Rates With Construction Spending Tanking?